Life in the big city can be exciting and thrilling, but it can also be downright crowded and busy. Sometimes all you need to get back to neutral is to escape the masses for a few days. And what better way to unwind than with a visit to a quieter, quainter destination? We set out on a quest to determine the best small towns to visit in the U.S., according to travelers like you. 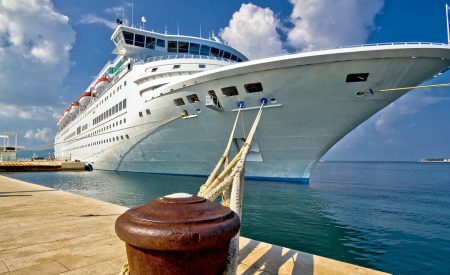 We surveyed 800 American travelers, ages 45 and older, to determine some lesser-known gems that are well worth a visit. 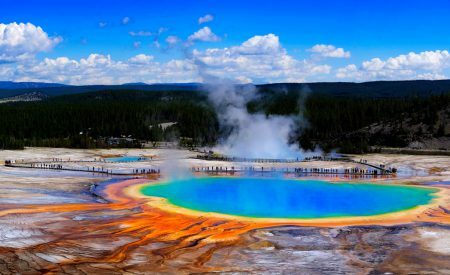 The answers spanned the country, but here’s just a glimpse at some of the great small-town vacation destinations. 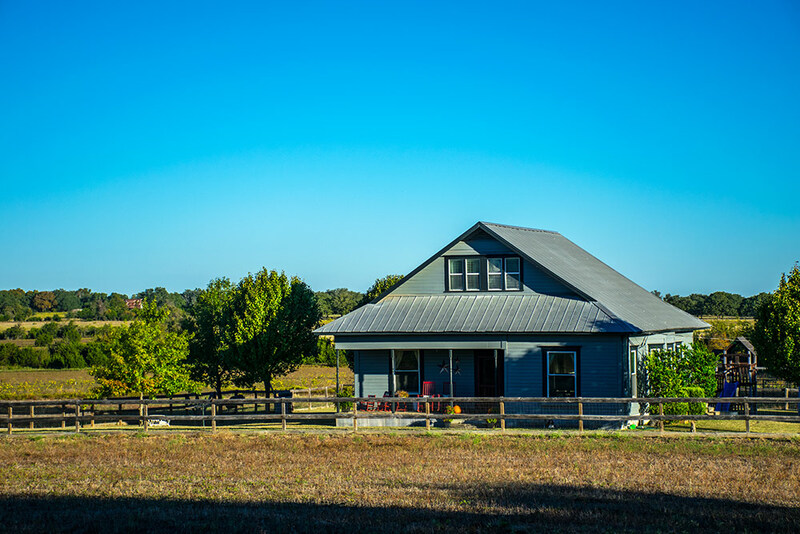 Whether you come for an active getaway with friends and family or to have a relaxing solo trip, Georgetown, Texas, will delight you either way. One of the finest small towns in Texas to visit, this place boasts all sorts of outdoor activities to take part in like exploring the Inner Space Cavern or swimming at Blue Hole Park. And the leisure stuff? Georgetown has you covered. There’s nothing quite like seeing an evening show at the historic Georgetown Palace Theatre. Even taking an afternoon stroll through what locals call the Most Beautiful Town Square in Texas is a wonderful experience. It’s no wonder so many Hollywood flicks have been filmed here. And hey, who knows? If they’re filming a movie during your stay, you may be cast as an extra—nothing wrong with getting accepted into the Screen Actors Guild! The pastoral farmland of south central Indiana is dotted with small towns here and there, but one stands out among the rest. Linton is a place where you’re welcomed with open arms like an old friend. It’s also a place with gorgeous outdoor spaces that are perfect for summer afternoon walks. 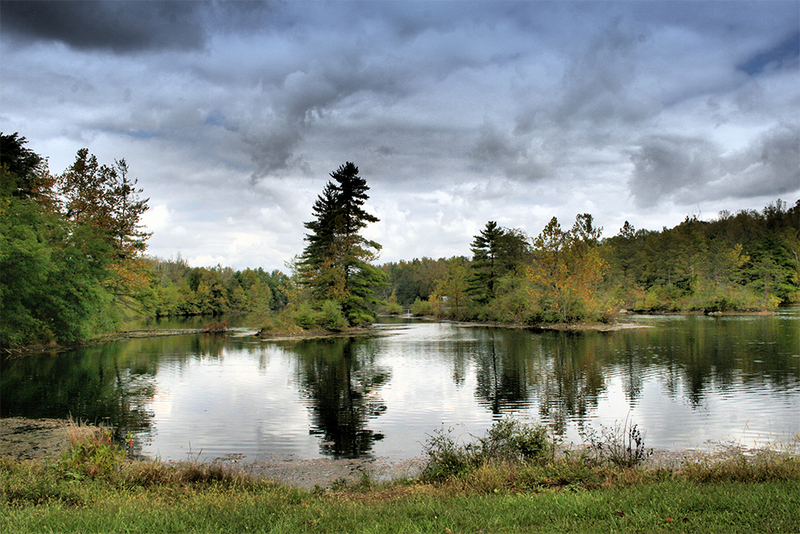 Be sure to pay a visit to the Goose Pond Fish and Wildlife Area and Visitor’s Center. There’s over 9,000 acres of marsh and prairie habitat to explore. But if wandering the woodland isn’t how you want to spend an afternoon, head downtown and explore the shops and restaurants lining the streets. Imagine your next vacation involves nothing but exploring phenomenal art galleries, playing endless rounds of golf, and relaxing by a resort pool. This Lowcountry town in Beaufort County is a darn vacation-lovers delight. Set some time aside for a self-guided walking tour of historic Old Town Bluffton. It was recently given a state designation as a Cultural District and for good reason. There’s no shortage of art galleries, antique shops, chic boutiques, and tasty restaurants. Duck into one of the fantastic art galleries like the La Petite Gallerie and discover fine local art. See what cool pieces of vintage furniture you can come across at Stock Farm Antiques. And when it comes time to eat, get yourself a plate of shrimp and grits at Captain Woody’s. All that and a round of golf at Pinecrest Golf Club sounds like one heck of a vacation. Thirty-three miles north of the state capital of Little Rock sits the charming town of Conway. Nicknamed the City of Colleges because of the handful of post-secondary educational institutions, this place is the cultural hub for Faulkner County. Anything that can make a vacation go from ordinary to extraordinary can be found here. Outdoor water activities like boating, fishing, and swimming are abundant at nearby Lake Conway. But before you cool off in the tranquil waters of the lake, work up a sweat on the Tucker Creek Walking and Biking Trail. Between an afternoon at Pickles Gap Village and an evening at the Arkansas Shakespeare Theatre, you have your vacation cut out for you! Even if you only spend a very brief period of time in Tifton, Georgia, you’ll quickly realize why this place is nicknamed the Friendly City. Longtime locals are quick to extend and share their famous Southern hospitality the second you arrive. Especially, if you root for the University of Georgia Bulldogs, but we digress. Once you’ve gotten settled into one of the many comfortable hotels in town, take some time to explore your new surroundings. Check out the National Peanut Museum and visit the Tifton Residential Historic District, which is listed on the National Register of Historic Places. 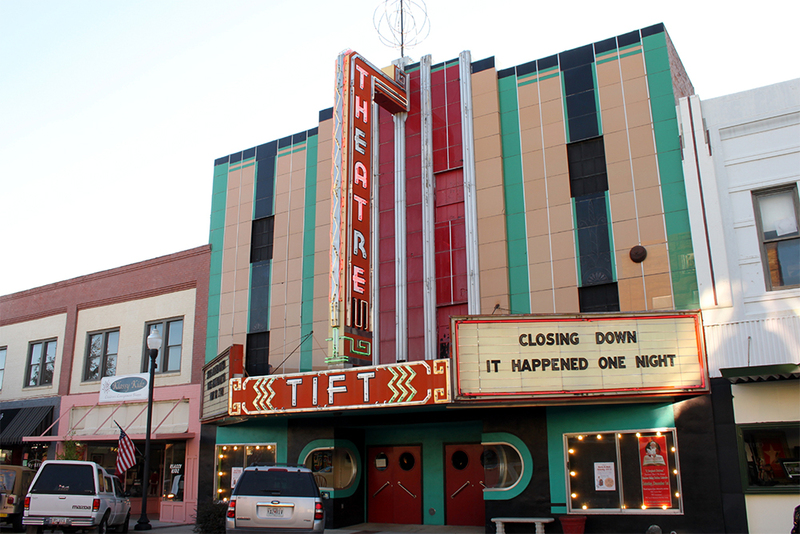 And if you’re in the mood for side-splitting laughter, a live comedy performance at the Tift Theatre for the Performing Arts will do the trick. How’s that for a first day? A vacation to the shores of Lake Ontario in Upstate New York sounds pretty amazing to us. Since Oswego was chosen as a favorite small town by Americans, we think you’ll like it too. Why? Because the place is absolutely gorgeous and full of interesting things to check out. 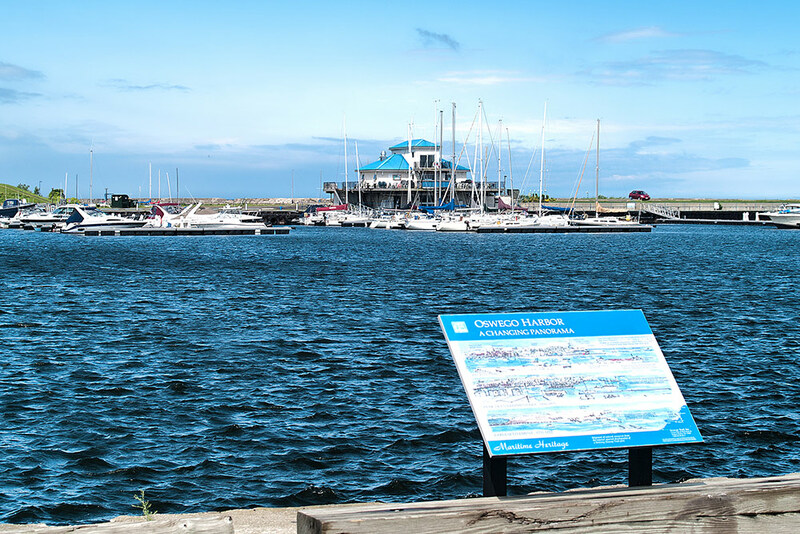 Visits to Fort Ontario State Historic Site, the Richardson-Bates House, and the H. Lee White Maritime Museum are great ways to step back into the past. Each year, the Oswego Summer Concert Series runs until the end of August and hosts a number of great bands. Last, but not least, the sunsets across the waters of Lake Ontario are beyond beautiful and there’s no better place to raise a glass to one than at Alex’s on the Water. Cheers! 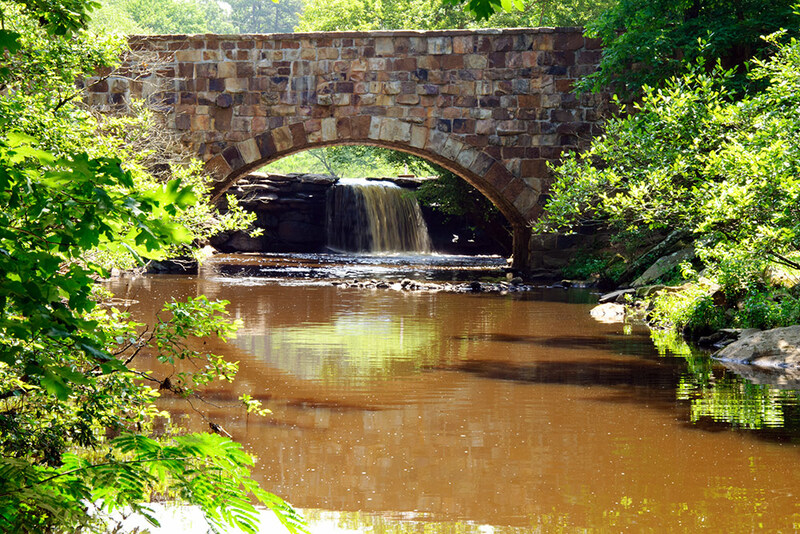 Maybe its scenic location along the Delaware River makes it a favorite small town. Or maybe it’s because the downtown district is about as charming as they come. Or maybe it’s because this place makes you feel like you never left home. 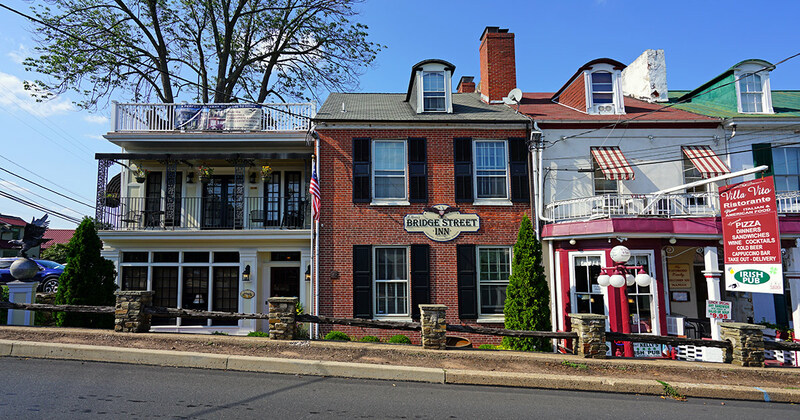 Especially if you booked a stay at the Inn at Bowman’s Hill. 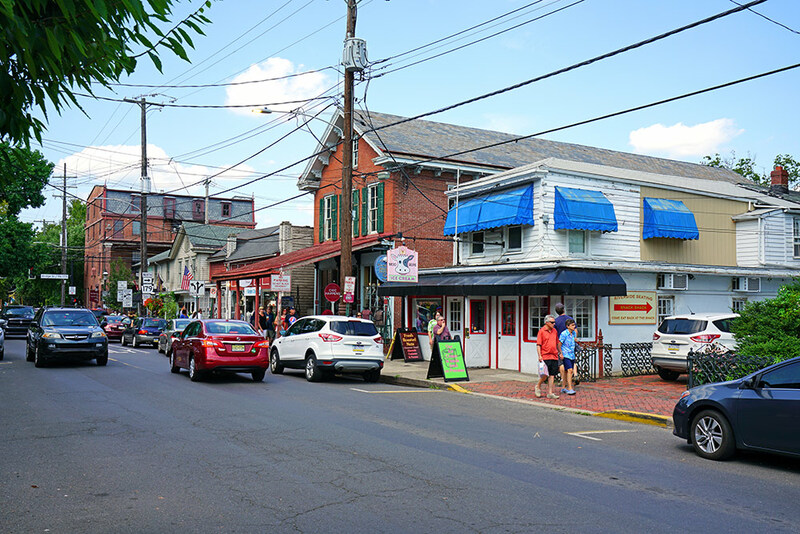 Whatever the reason New Hope, Pennsylvania, was chosen as a favorite, you won’t be disappointed. Hop aboard the restored vintage trains of the New Hope & Ivyland Railroad for a scenic ride through the Pennsylvania countryside. Climb to the top of Bowman’s Hill Tower for unbelievable expansive views of the surrounding area. On a clear day you may even see the skylines of Philly and New York City. 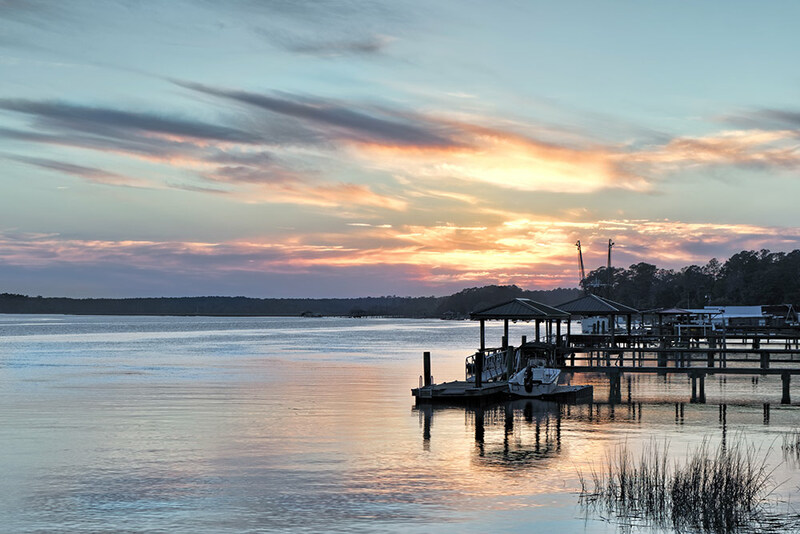 Whether you desire relaxing on the shores of an Upstate New York lake or in the South Carolina Lowcountry, we’re sure you’ll find what you’re looking for with one of these small-town vacations. The people have spoken.